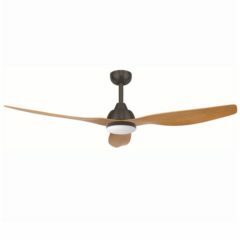 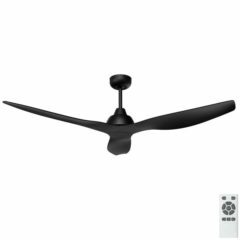 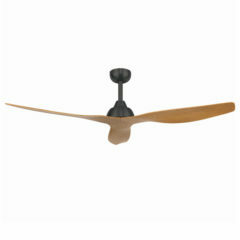 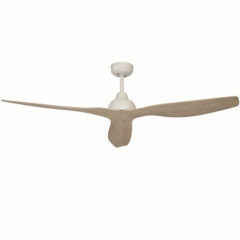 The Bahama Ceiling Fan by Brilliant contains an energy efficient, 32W DC motor and reaches a maximum airflow of 8,940m3/hr. 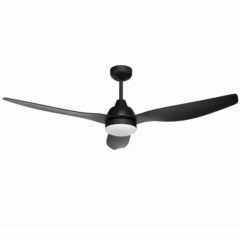 Not only does it use less power than traditional motors it has a 3 durable, ABS moulded blade design making it an ideal feature for both modern interiors and outdoor, undercover spaces. 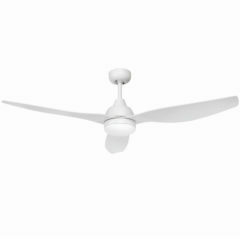 The Bahama comes with a 5 speed remote allowing you to reverse airflow and utilise settings for both summer and winter seasons, as well as giving you greater speed control. This model is with 18w LED (800Lumens) and is 4000k Cool White. 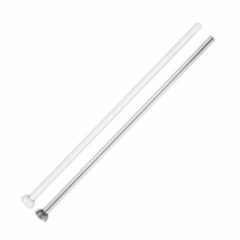 This extension rod will suit the Black Brilliant Bahama ceiling fan with light and comes with the appropriate wiring loom.